The secret is out…less is more. 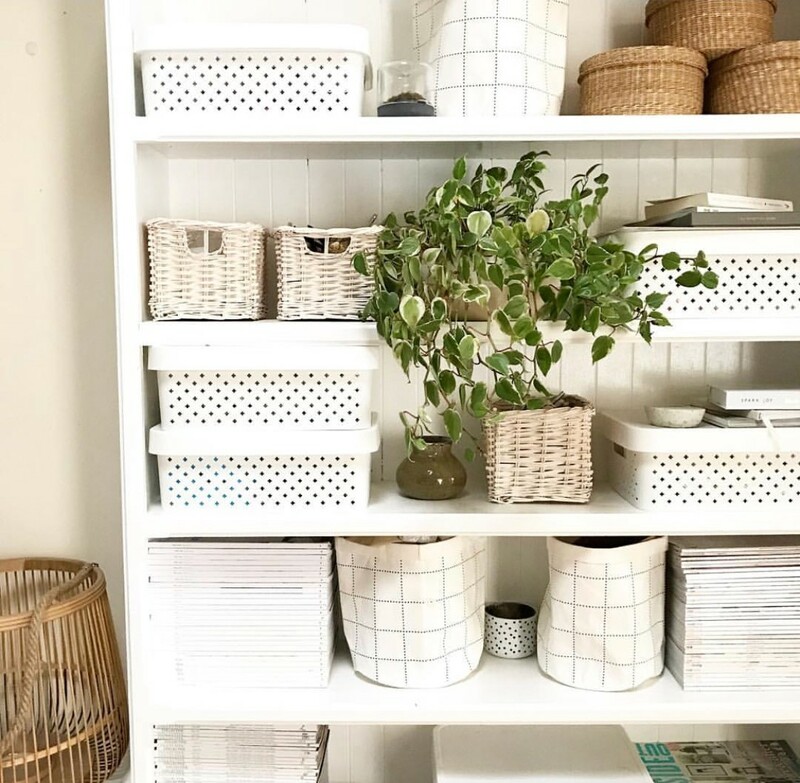 The problem is, decluttering is hard but according to CENTURY21, Australia’s leaders in real estate, it doesn’t have to be. The team at CENTURY21 have provided us with a list of tips that will make decluttering simple for everyone. We all have that cupboard with random junk in it, or the kitchen draw with a million different keys in it — I mean, we’re only human! Clutter happens to busy people and we are more than happy to justify it as much as possible. But, every so often we do get the urge to go through everything and clean it all up. 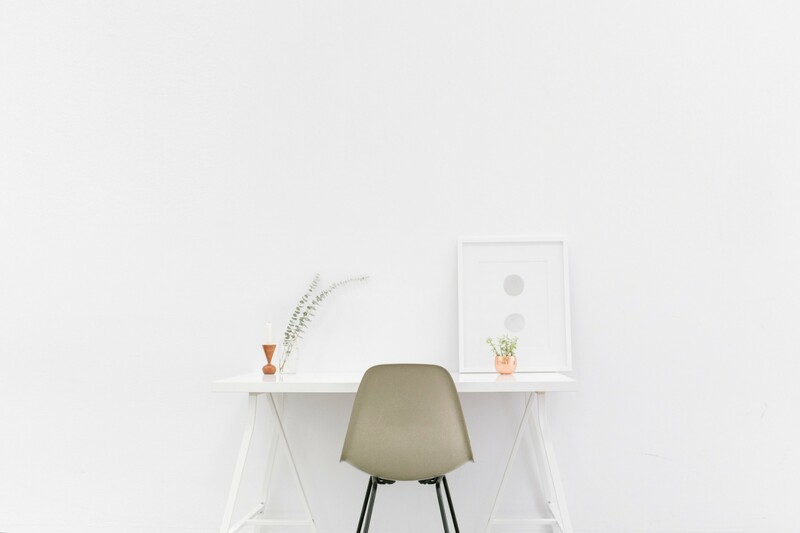 The team at CENTURY21 has provided some useful tips that will inspire you to go on your own decluttering rampage. Let us know what helps! 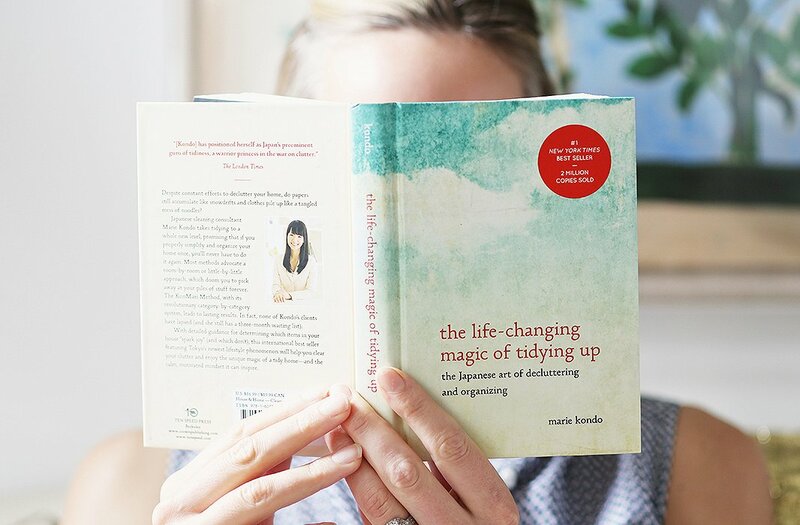 You may have heard of a little book called ‘The Life-Changing Magic of Tidying Up’ by Mari Kondo. She is a decluttering SUPERSTAR and as a part of her slightly intense approach she tells you to pick up every single thing you own and ask yourself if it ‘sparks joy’. Albeit, a somewhat radical approach, we can’t help but think there is some method to her madness. However, our problem is that EVERYTHING brings us joy! So simple, yet so true! Who doesn’t get anxious after looking behind the desk or the TV cabinet and all you can see is an unsightly mess of cords. There are numerous tutorials on YouTube when it comes to organising your tangle of cords and it can be such a simple fix to make a house look a little more clutter free and minimal in a short amount of time. Through years of experience in preparing houses for open inspection, CENTURY21 can testify that the organisation of cords and electronics can make a dramatic effect on a room, as it appears sleek and tidy. Before you go out and buy a bunch of plastic containers from Kmart (yes, we know how satisfying it is) make sure you measure everything! We’ve been burnt one too many times by storage options and getting caught in a frenzied spur of the moment bulk buy, only to get home and realising they don’t fit under the bathroom sink or in the spice cupboard. Take photos, measure empty spaces, and know that sweet, sweet satisfaction will happen soon enough when you see your perfectly fitting storage. No matter what your type; whether you want to get everything done in a weekend or take your sweet time with it, we suggest going room by room. It’s systematic and methodical; there’s no better feeling than cleaning a room you can physically close a door once you’re finished and be done with it. The age-old method of having three boxes and just going for it, throwing your stuff into each pre-labelled box determining its fate. Taking everything out of its place (And we mean EVERYTHING; be it a wardrobe, bathroom cupboard, or pantry) gives you a good opportunity to edit as you go and only put back the things you really love and need. In the spirit of removing everything from your cupboards, try this little nifty trick brought to popularity by the #queen herself, Oprah. Turn everything in your wardrobe around, so it’s facing the wrong way from how you usually have it. 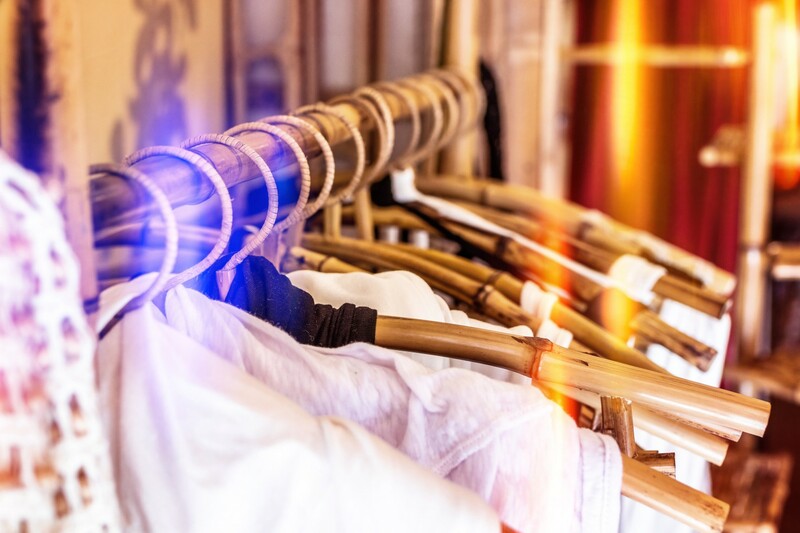 In 6 – 12 months, if there are still items hanging the wrong way that haven’t been touched, you know you don’t use them and there’s no need for them. Harsh, but honest! Did you know that decluttering is alllll an illusion? From bathroom sinks, bedside tables, desks and coffee tables, if there is less stuff on it the cleaner it looks. CENTURY21 tells us that when it comes to items on display, less is more. If you really can’t live without things on your benches put it on a cute tray or holder to organise and arrange it. Last but not least, make sure you follow your new and improved systems. Every month or so do a tiny little clean up to make sure everything is still in its place and you’ll be reaping the rewards as everyone compliments you on your new decluttered life! 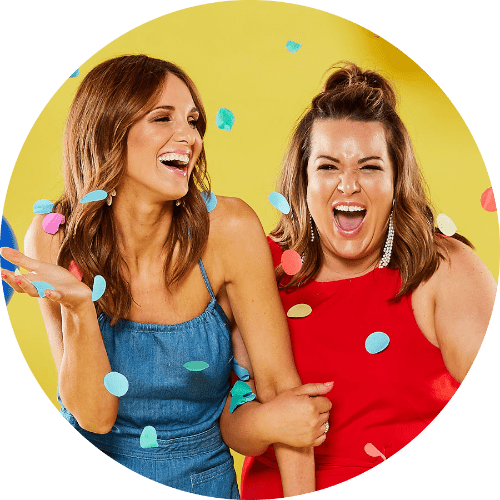 We would like to say a big thank you to CENTURY21 for sharing with us their tips and tricks for living a clutterless and organised lifestyle. CENTURY21 expresses that a decluttered home and an organized day will allow space for your ideal life! If you need any more tips or a hand at making the best of your moving or selling experience, the team at CENTURY21 can help you out.